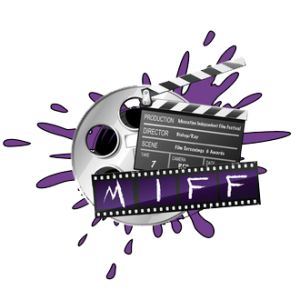 MIFF is very supportive of local/regional artists, as evidenced by the “Best Iowa Made Film Category”. It is hoped that providing an awards venue will inspire their creativity and innovative artistic media. 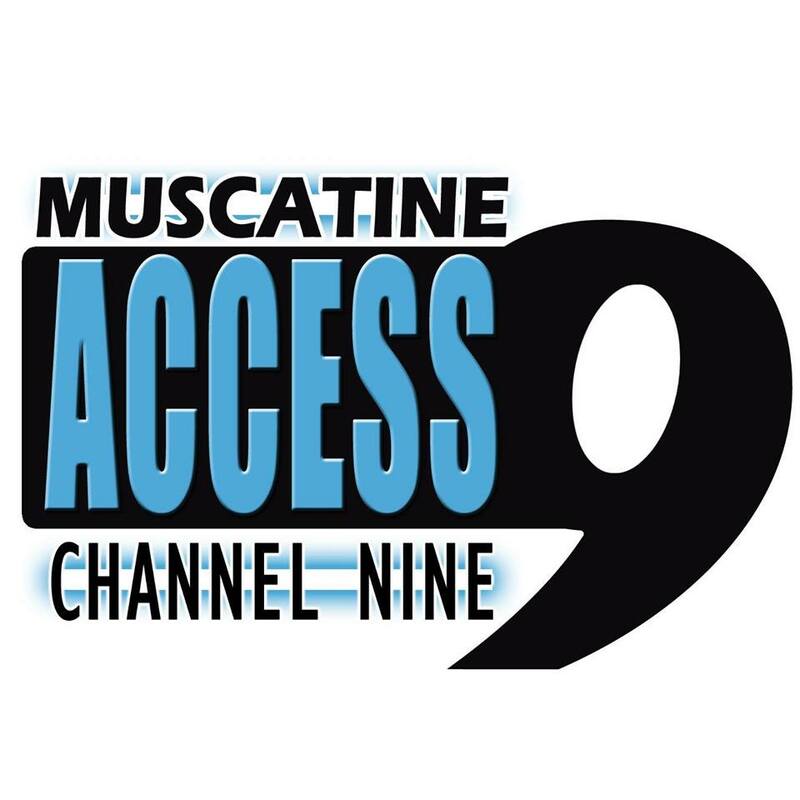 This event is also an effort to provide Midwest residents and visiting artists with an engaging weekend of entertainment. A unique feature of our festival is the infamous “M&M AWARD” (Murder, Mayhem, and More). And our “Comedy Film Block” is always well received. We are also debuting the “Micro-Short” Category. Telling a story in under 4 minutes is no easy task, but sometimes more is indeed less. 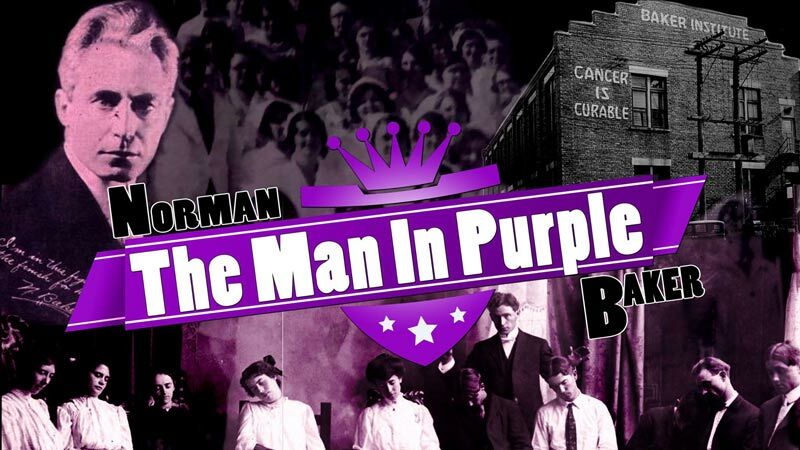 This year’s event features the film “Man In Purple” which tells the story of the one and only Norman G. Baker. Baker was born in Muscatine and raised to be an entrepreneur from an early age. Norman was known for the fantastic nature of his plans and inventions, including calliaphones, radio stations, and finding a cure for cancer. His “cure” for cancer was an attack on the standard medical practices of his era and an early pre-cursor to holistic wellness practices and alternative illness treatments. The man was a fascinating piece of history, who made waves on the radio that were a precursor to modern-day personalities, such as Howard Stern. MIFF is going to be moving to new headquarters… in the brand new Merrill Hotel, located in downtown Muscatine. This will truly take our festival to the next level. 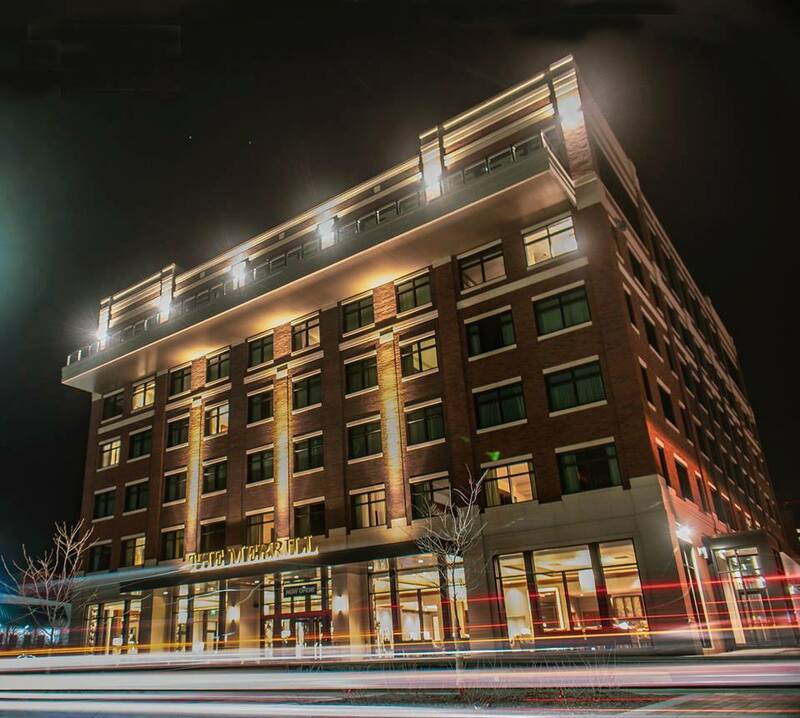 Our new venue, The Merrill, will give you an opportunity to enjoy a 4 star hotel right on the Mississippi River and convenient access to the screenings and downtown amenities. Several all-inclusive packages will be included so you can have a hassle-free and most luxurious weekend experience. 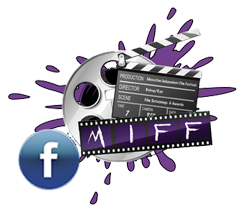 We want your film festival experience to the the absolute best it can be, so please contact us with any questions that you have.